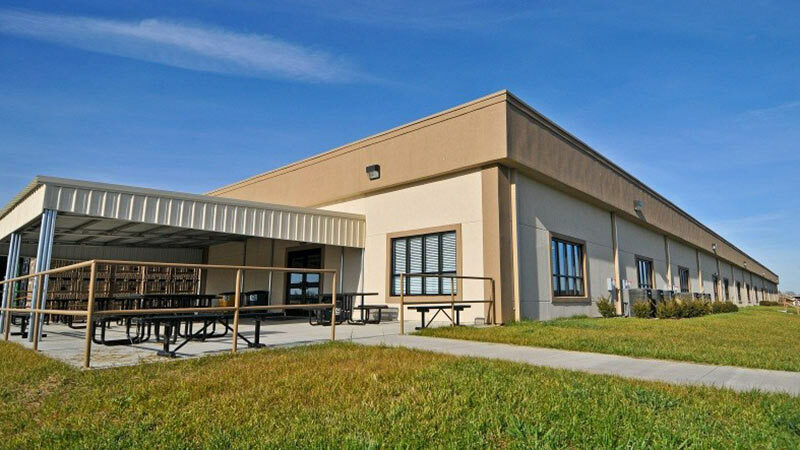 Owner: T-RAD North America, Inc.
Pre-Engineered building with standing seam metal roof system, 16 ga. exterior wall panels, and 8’ high interior liner panels. 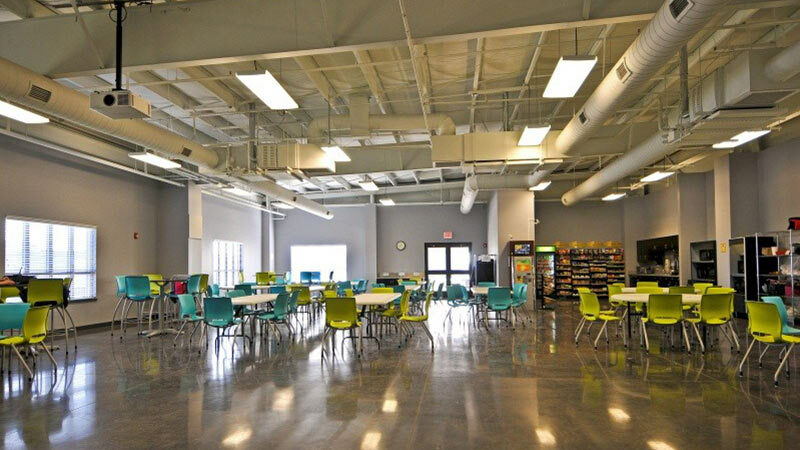 Building features include a fully painted structure interior, 6” reinforced concrete floor slabs, process electrical bus duct, and compressed air system with piping loop. 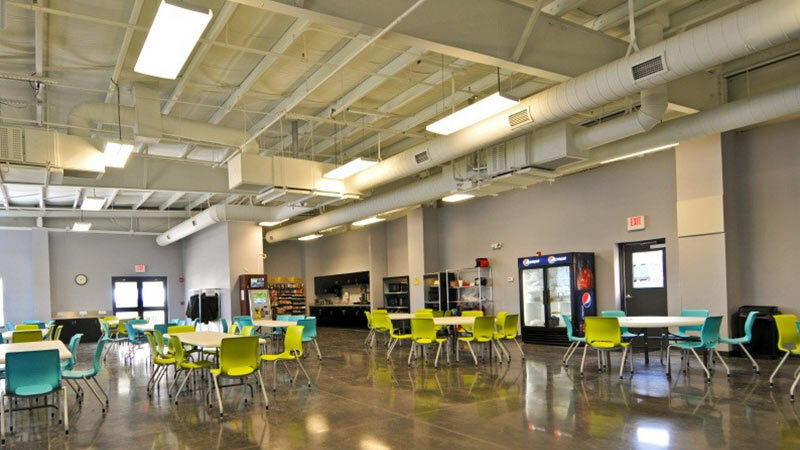 The expansion included a 9,000 SF office, breakroom, restroom, and truckers lounge.